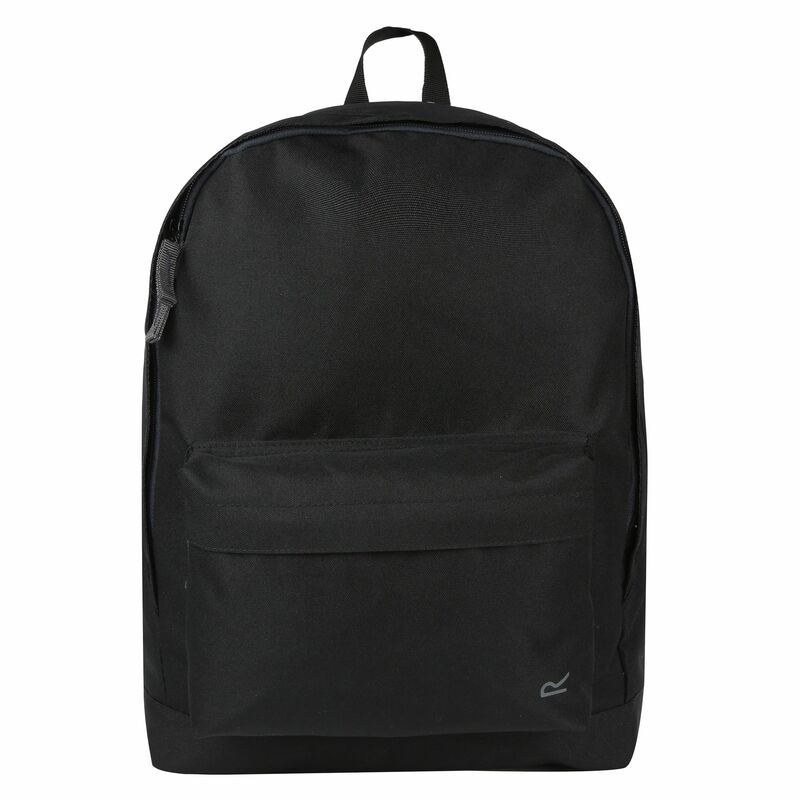 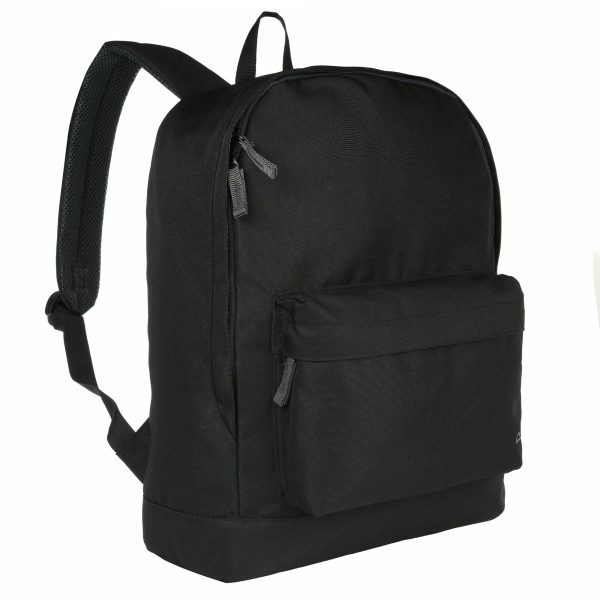 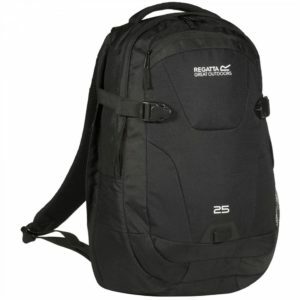 Regatta’s 20L Kids school bag is a solidly built black school bag designed with 20-litre capacity to fit A4 folders, books and tablets. 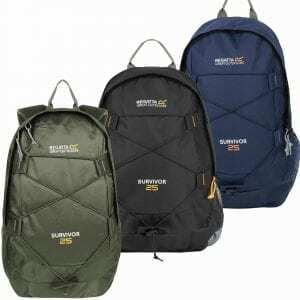 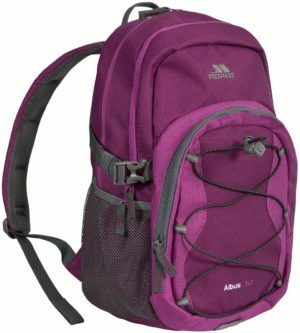 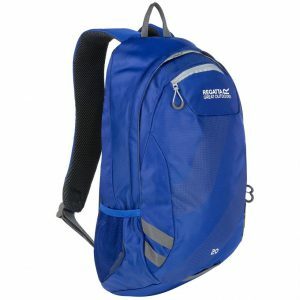 Made from tough-wearing woven polyester fabric with adjustable air mesh straps that rest comfortably around the shoulders. 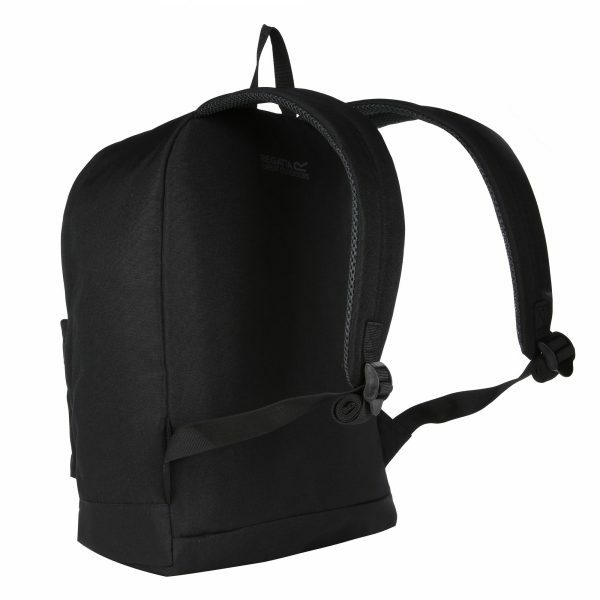 Packed with pockets including zipped ones on the inside to organise belongings.